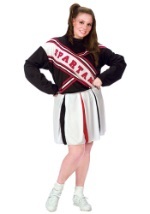 Cheer on the chess team in this funny Spartan cheerleader costume! 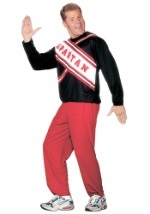 This polyester plus size cheerleader uniform features a black top with the word "Spartan" surrounded by diagonal white and red stripes. 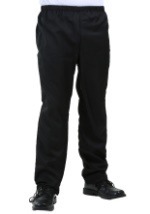 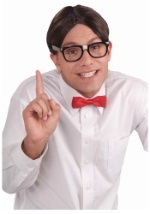 The red pants have an elastic waistband. 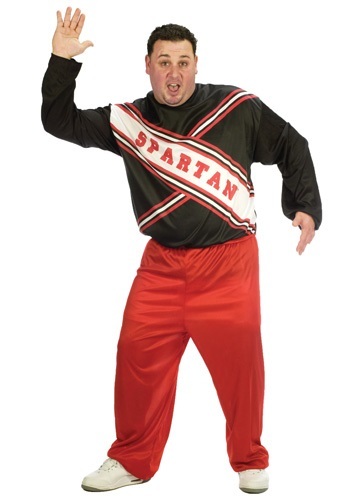 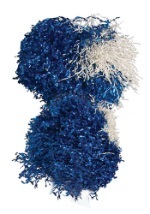 Team up with our women's Spartans cheerleader costume!